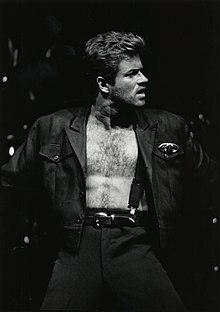 ^ George Michael. Desert Island Discs. 5 October 2007 [18 January 2014]. BBC Radio 4.